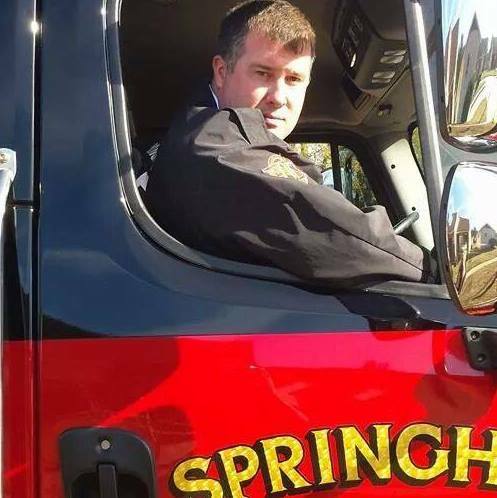 Springhill Fire District 11 mission is to protect and enhance the quality of life for all citizens and visitors from the adverse effects of natural and man-made emergencies. 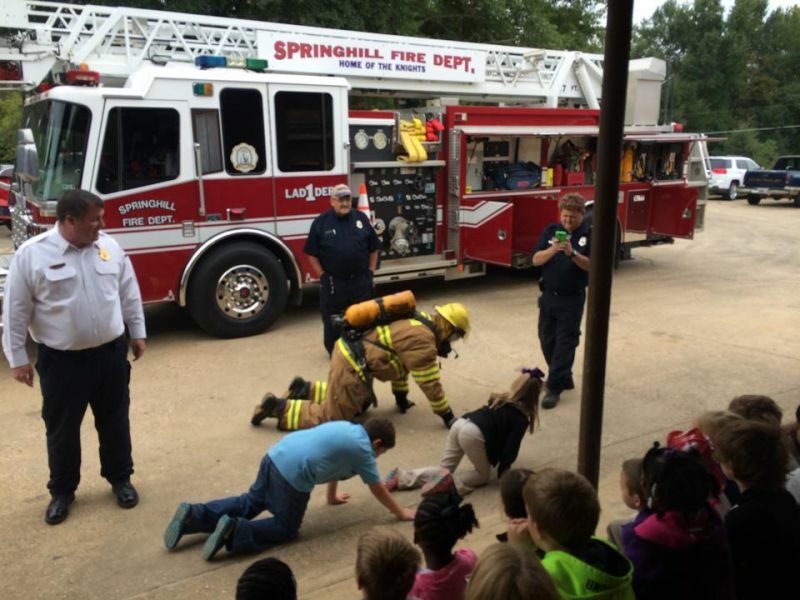 Our goal is to provide a protection program through a cost-efficient approach to emergency response, fire code application and public fire education. 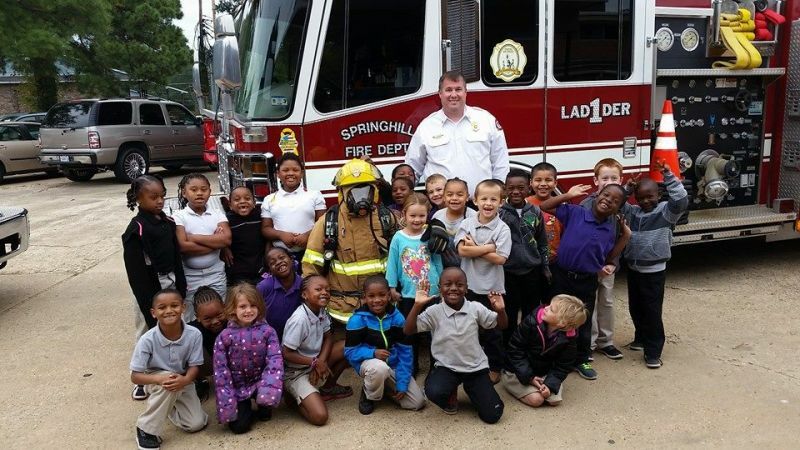 Fire Chief Billy Rasberry, Jr.